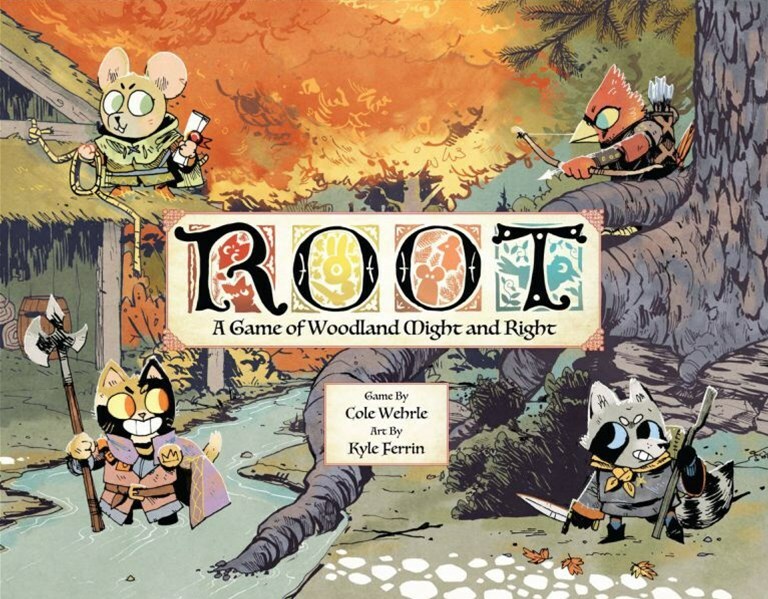 A new expansion is coming for Leder Games' Root: A Woodland Game of Might and Right. It's called The Underworld and it'll bring in two new factions to the game (the Crows and the Moles), as well as two unique maps, each with their own special rules. 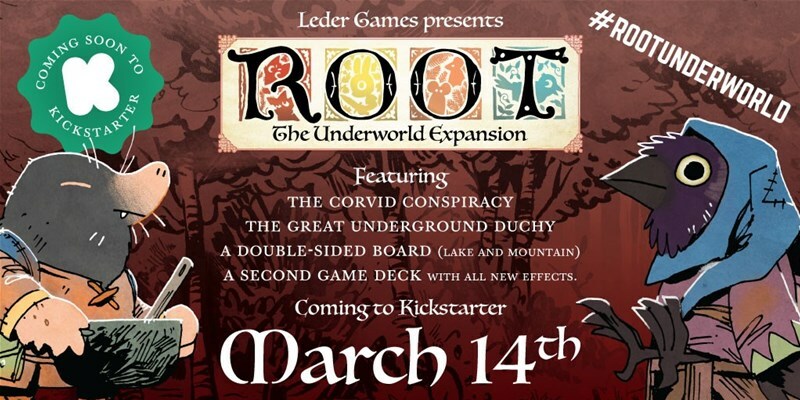 The Kickstarter campaign for the expansion will start in one month's time.